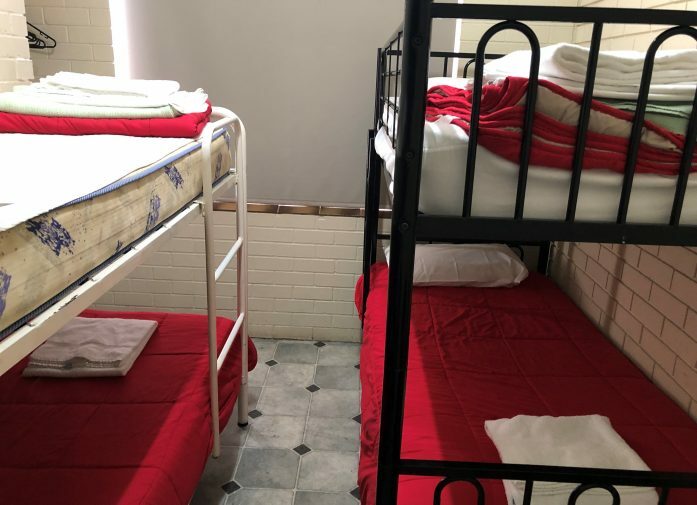 Our spacious motel-style units are clean and comfortable and are available in several layout options. If you are travelling on a budget or planning a long stay, these units are the perfect choice for those looking for great value or visiting workers on an extended assignment. 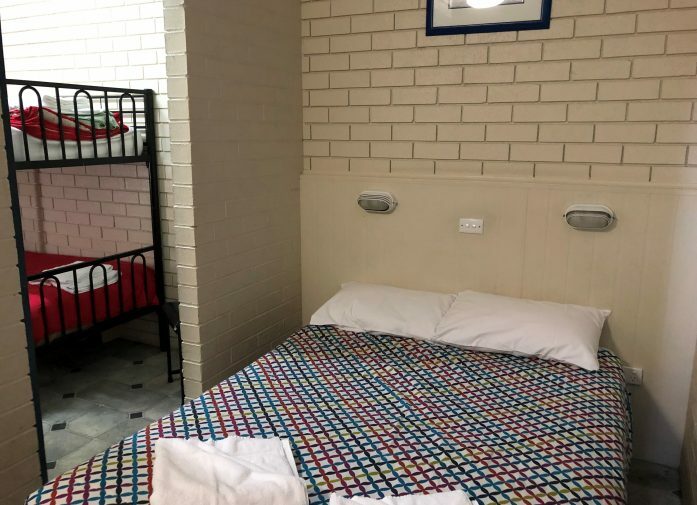 Bedding and towels are included with the main bed and linen packs with pillow, sheets, blankets and towel are available for a modest additional fee for the other beds. 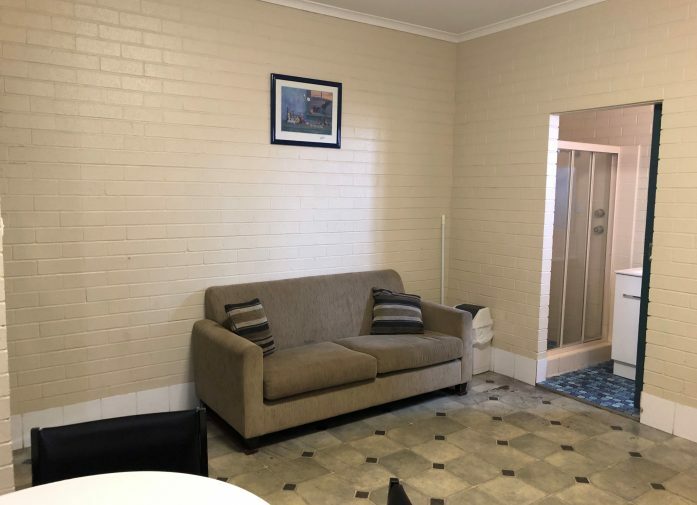 All of our motel units have an en-suite and are fully equipped with toilet and shower facilities for your convenience. Kitchenette facilities including a compact fridge and microwave make it easy to prepare simple meals and a dining table and chairs add to the homey comfort. 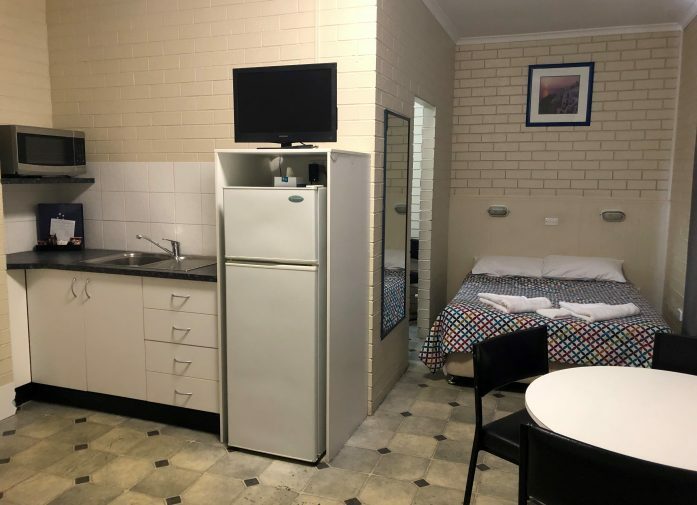 All of our clean, well-maintained on-site facilities are included for the pleasure and entertainment of our guests and nearby Dubbo boasts numerous activities that will entertain and interest guests of all ages. – Family pass $250.00 (including accommodation). – Seniors include 2 tickets $190.00 (including accommodation). – 2 adults include 2 tickets $210.00 (including accommodation).